Like we saw last year, OnePlus wants to annoy you. They don’t want you to have an easy time viewing its unveiling of the OnePlus 3. Instead of just posting a livestream to YouTube, OnePlus is asking you to download an app from Google Play, and if you are feeling super frisky, the company also wants you to experience the launch in virtual reality with a VR headset. Talk about a pain in the rear. For the most part, I am not against these VR launches, but it does up the odds of technical difficulties for viewers. Difficulties are never a good thing. Because of that, let’s discuss the details of this launch, just to be sure you don’t miss this morning’s excitement. At 9:30AM PT (12:30PM ET), fire up the OnePlus 3 Launch: The Loop application on your smartphone. If you have not already, be sure to download it from Google Play if you want to watch the livestream. Now, OnePlus suggests that you wear a VR headset for the launch, but it is not a requirement. If you don’t have a VR headset, or even Cardboard, you can watch the stream via The Loop app in a standard viewing mode. From what we understand, the phone will be made available for purchase via The Loop app following the presentation. 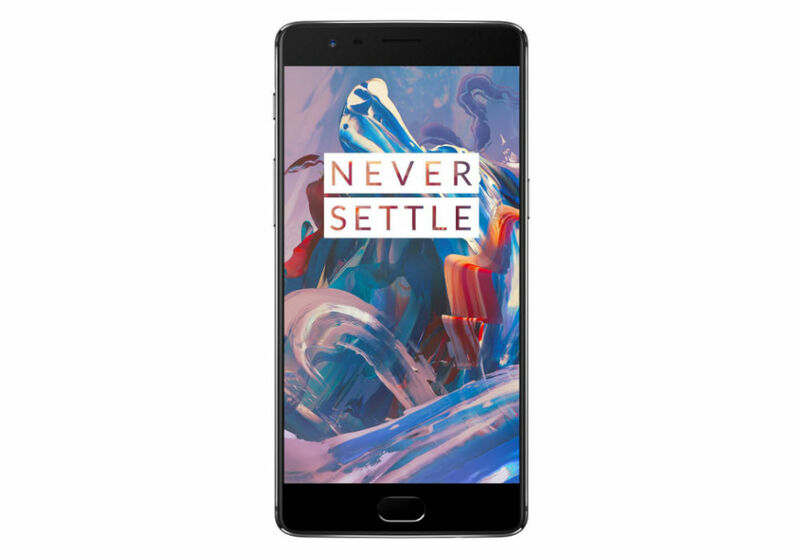 However, if dealing with that does not sound fun, the OnePlus 3 will be available for purchase in the web-based store at 12PM PT (3PM ET). There are no invites to deal with, and also, we hear inventory numbers are huge, so there should not be any “Sold Out” shenanigans. Additionally, OnePlus is hosting a few Pop-Up shops across the world (with one in NYC), so you can buy the device from there, too. Are you ready for the OnePlus 3?